When you learn to count … 1, 2, 3, 4, 5, … you are increasing your number by one every time. 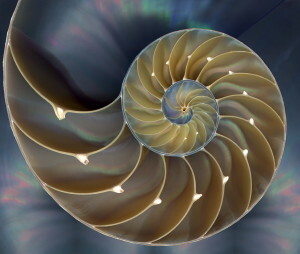 Many number sequences are nothing more than always repeating the same algorithm. 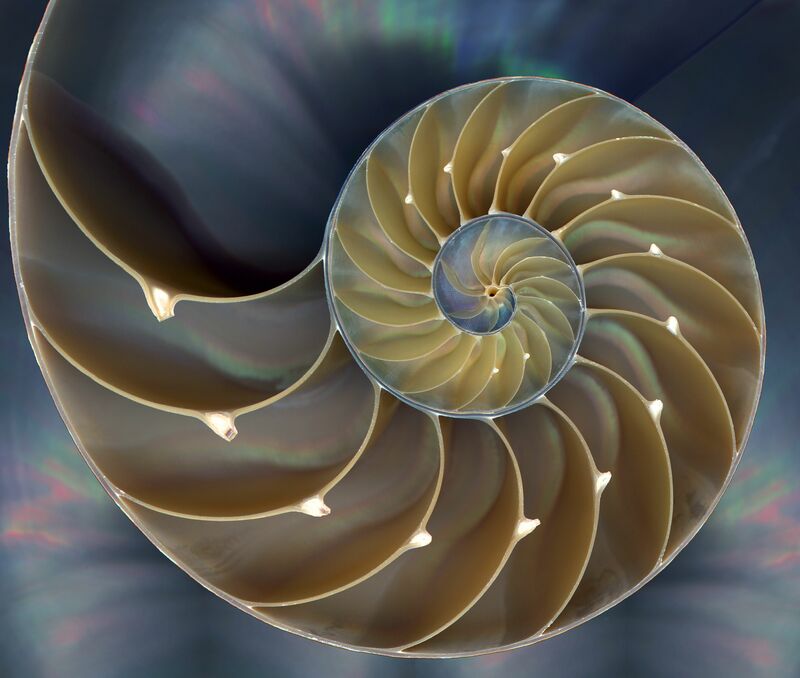 When a creature produces its shell, it is repeating the same simple building instructions as it grows, thereby creating a spiral (or one shell of a bivalve). On a semi-humorous, semi-serious note, the idea of a day that kept repeating itself formed the basis for the entertaining movie, Groundhog Day. In this part of the website I want to help you explore such repeating things.